USPI’s overall BI strategy was to leverage business intelligence?to the fullest while minimizing licensing costs. ?USPI purchased an OEM bundle that came with Business Objects 4.1 and InfoBurst. The InfoBurst BI Bundle became USPI’s Enterprise BI platform. 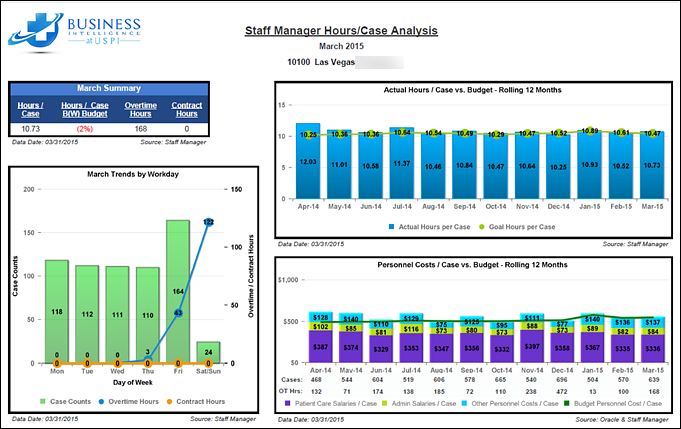 Using the InfoBurst BI Bundle, we can now distribute personalized report packages to over 200 facilities in a matter of minutes without the need for users to log into Business Objects. Users also have access to interactive dashboards whose data is personalized and managed by InfoBurst. My first project at USPI was the Monthly Admin Package. The package would contain a set of WebI reports based on financial, AR, labor hours, and other data sets. 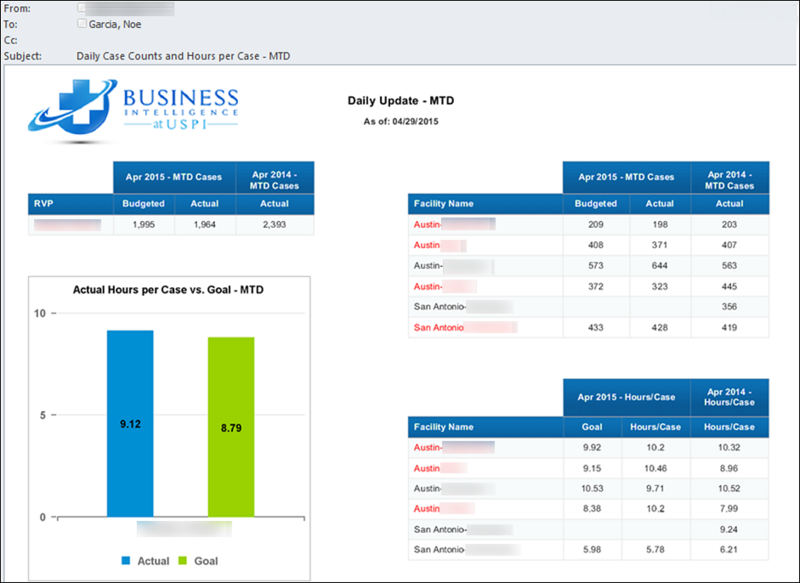 InfoBurst was used to burst these reports by Facility, publish as PDF then group each facility’s reports into a single PDF package and deliver via email. Facility feedback was positive. The grouped PDF gave report consumers a single report to review key facility information rather than having to open and look at multiple files. 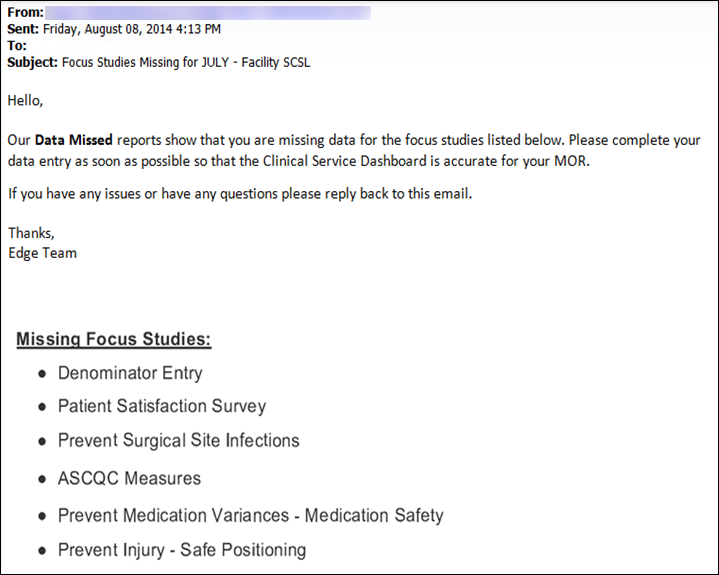 USPI’s clinical group needed an automated, quick way to alert facilities about missing focus studies. The previous solution for this requirement was custom, time consuming and was prone to failures. That solution was eventually shelved. 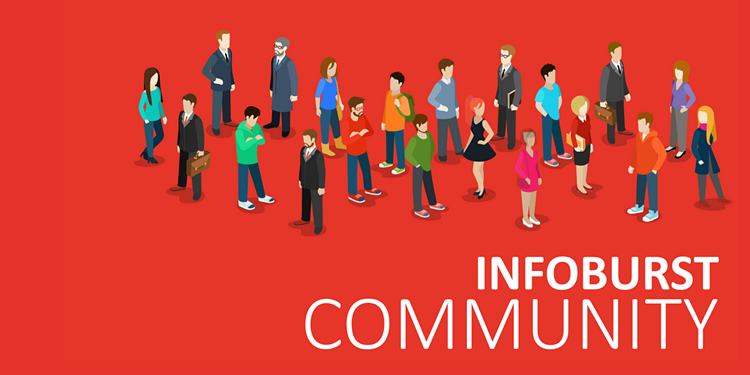 InfoBurst’s PNG Image format became our new solution. A WebI report is burst for facilities missing focus studies. The resulting report is published in PNG Image format and the image is embedded in the body of an email. This saves the recipient having to open an attachment. Quick and easy. USPI is an experienced and trusted partner in some of the nations most successful surgical facility networks. Our Mission: To provide our communities with safe, high-quality surgical services in comfortable, welcoming environments in the same manner we would insist upon for our own families. Mild Mannered Senior Business Analyst at USPI by Day. BI Super Hero by Night. BO and IB Administrator, Universe Designer, Report and Dashboard Developer. 10 years of Business Intelligence experience. Hired by USPI to help with rollout of BI implementation from the ground up.Transformers fan as well as fan of Batman and all things DC and Marvel.